On Your Mark? Get Set….List! 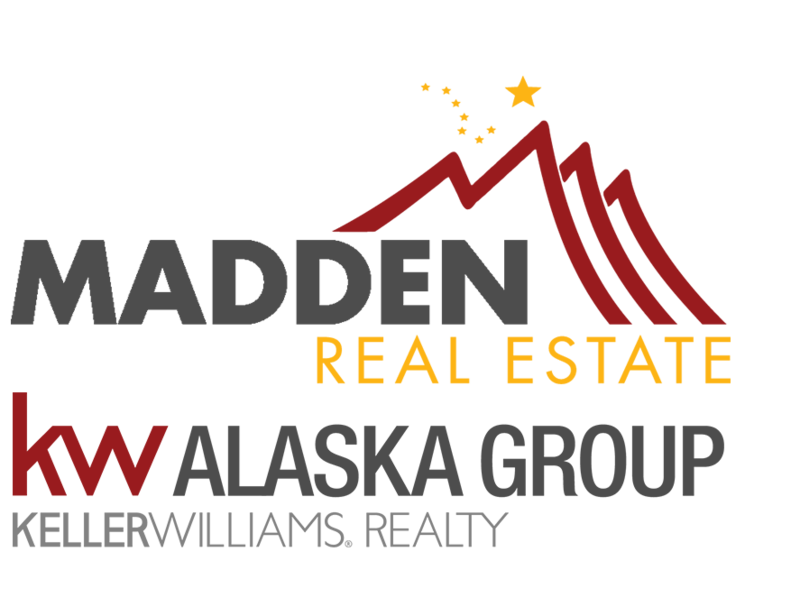 | Alaska Real Estate Video Blog with The Madden Team Alaska Real Estate Video Blog with The Madden Team: On Your Mark? Get Set….List! On Your Mark? Get Set….List! The market is getting ready to spring forward soon. Are you ready? Just like our clocks recently, the majority of the housing market is soon going to spring forward. Right now, the lack of inventory available for sale is holding the market back, and the Fairbanks-North Pole market is no different. Currently, we’re at three months of inventory or less, yet the demand is still extremely strong. A lot of potential sellers believe that waiting until spring is in their best interest, and traditionally, they’ve been right. Buyer demand is somewhat seasonal, but not to the extent that most Fairbanks and North Pole homeowners believe. It does usually fall off in the winter months, especially in areas of the country that are impacted by Arctic conditions, like we are. However, it doesn’t stop completely. The NAR recently reported that the top 10 dates that sellers typically listed their homes in 2017 included April, May, and June. The demand has remained strong because housing rates are increasing, which motivates a lot of buyers, causing them to get off the fence and enter the market. The National Association of Realtors recently reported that the top 10 dates that sellers typically listed their homes in 2017 included April, May, and June. Those who act quickly in listing their home could greatly benefit from the exposure to this large pool of buyers who don't have a lot of inventory to look at. If you’re looking to sell your home in 2018, you need to meet with one of my real estate agents so we can assess your situation. Feel free to reach out to us. We’d be happy to be your real estate resource.